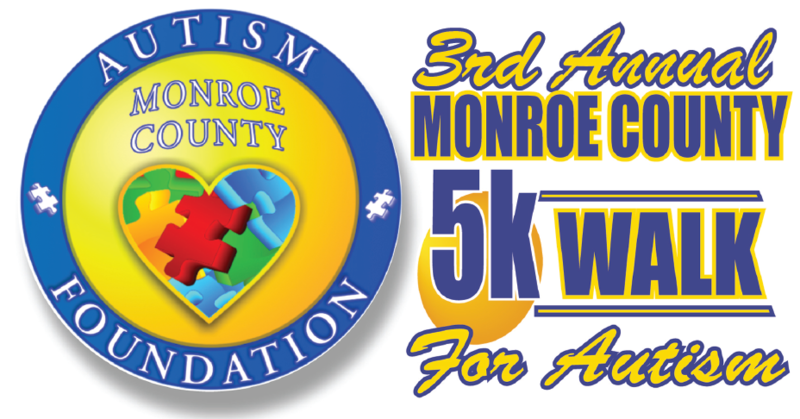 Team registration is now open for the 3rd Annual 5k Walk for Autism. The event is Saturday, October 25th at the Monroe County YMCA Outdoor Track and features face painting, music, food, a balloon artist, and a fun house! Registration begins at 8:30am, and the walk starts at 9am. Pre-registration is only $20: you can register here.